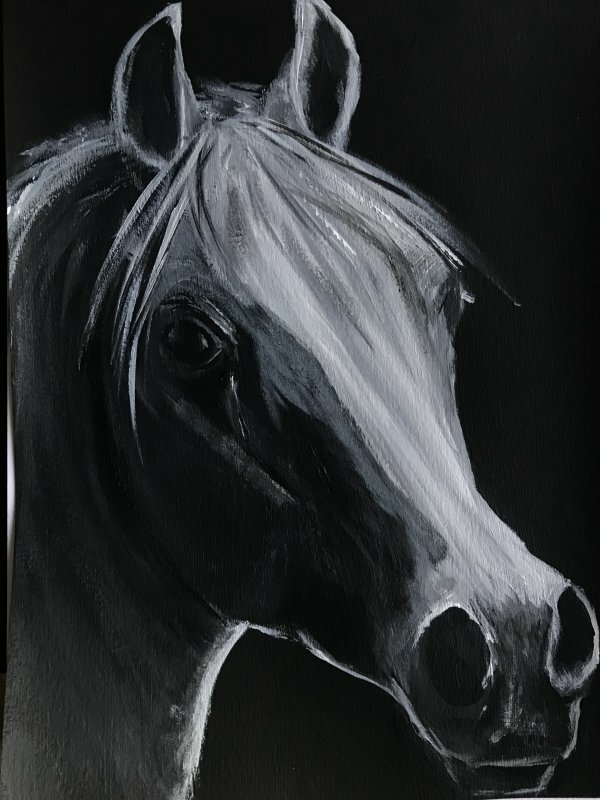 I am inspired by how the light picks up and highlights the shape and form of horses. I love to spend time at the end of the day in the barn with my own horses, watching them contentedly eating their hay and dozing. It's quite a magical time and the ethereal glow that they have as the light falls gives me continual creative inspiration.